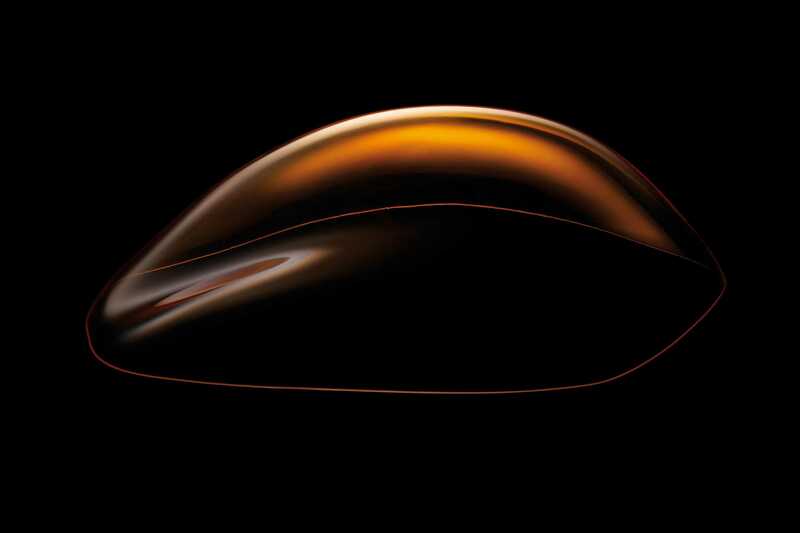 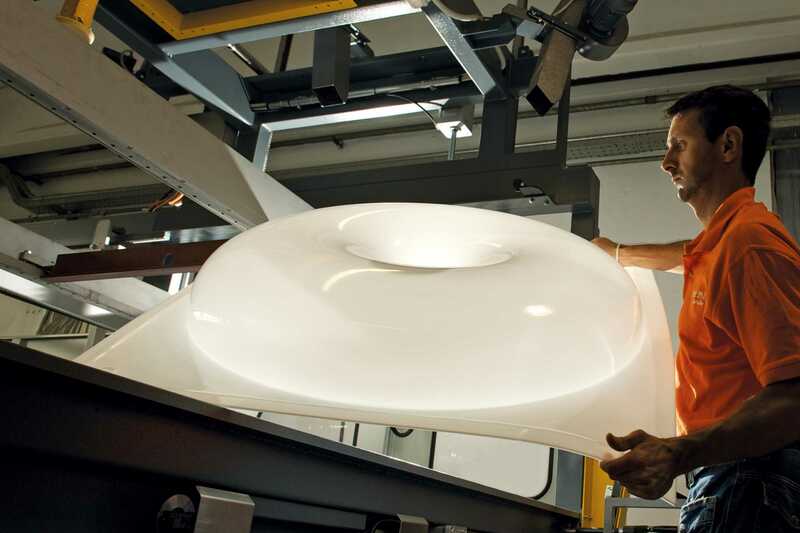 The operations we use to thermoform are: Pressure moulding, vacuum forming. 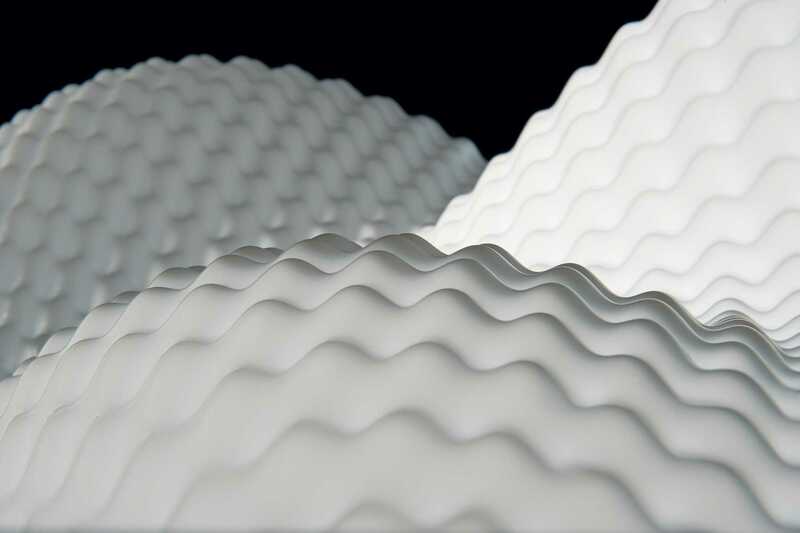 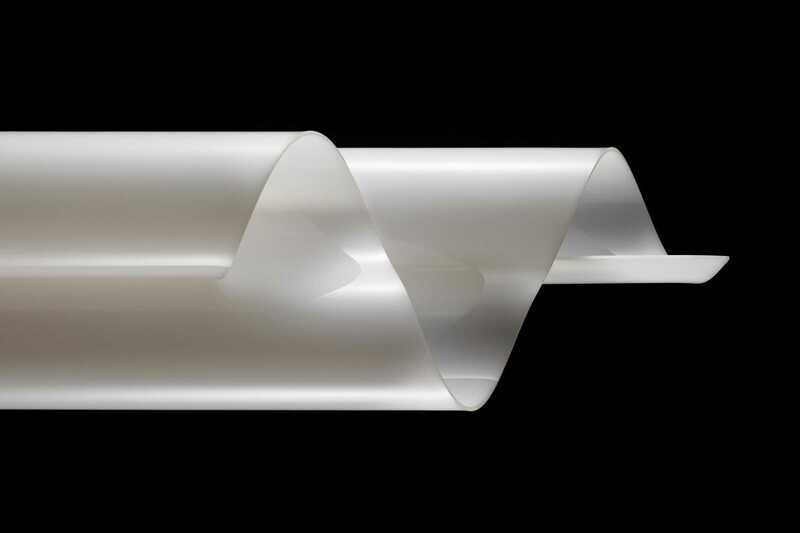 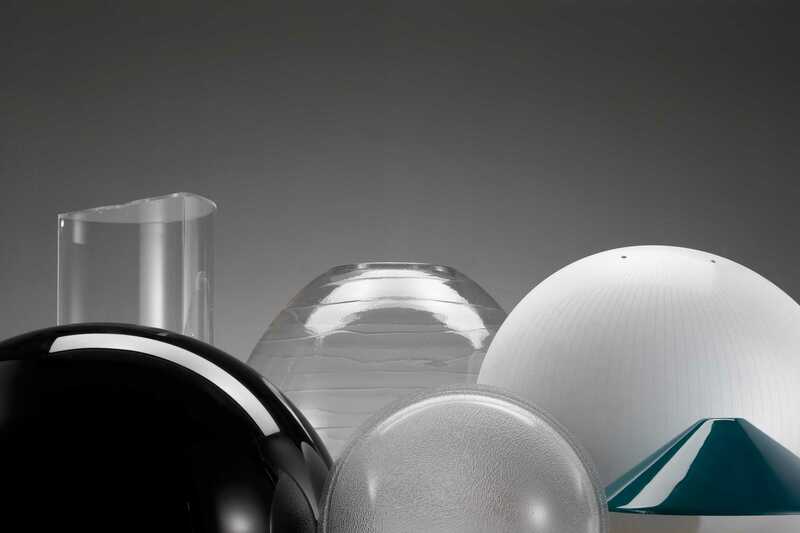 Methacrylate, Polycarbonate, Polystyrene, PETG, PVC, ABS and similar components are the materials we use and offer in various form: transparent, opal, smoked or coloured, glossy or satin surface and many different thicknesses. 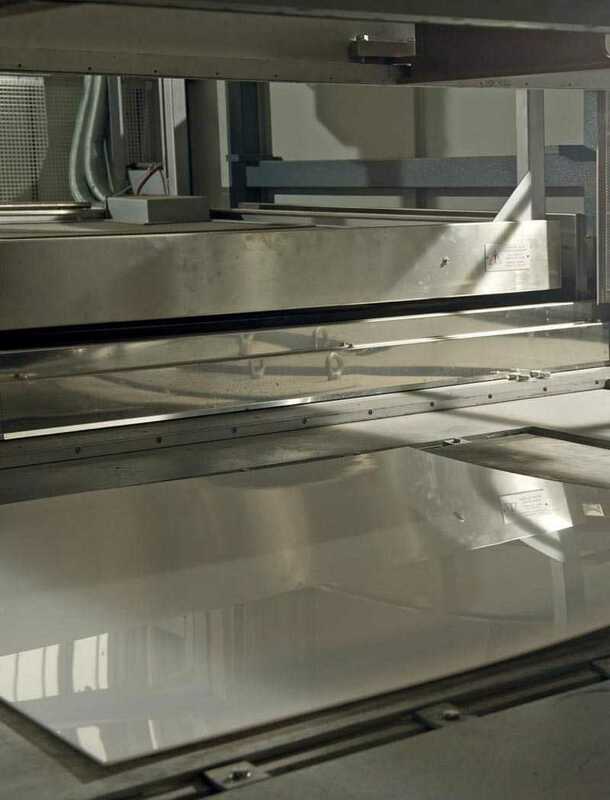 These thermoplastic sheets have different compositions, reactions and costs, therefore a thorough analysis must be carried out to select the right material, based on the characteristics requested, use, final destination and many other factors.